You can also follow DASH diet (dietary approaches to stop hypertension). Avoid foods that contain too much salt. Eat plenty of fresh fruits, vegetables, and low-fat dairy foods. 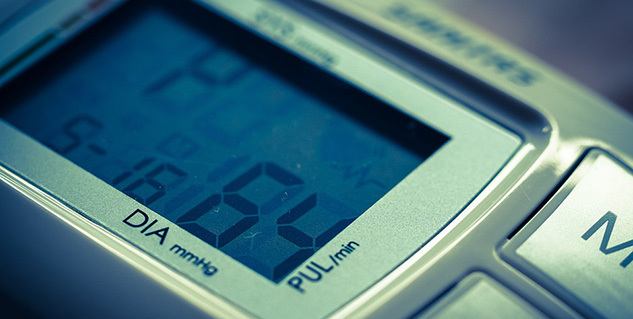 High blood pressure is a silent disease which mostly does not cause any obvious symptoms. However if it is not appropriately treated it can severe damage to several organs in the body. Hypertension in many people in the early stages can be controlled by simple diet and lifestyle changes. The major change in diet which helps to control blood pressure is restriction of salt in the diet. According to recent research adequate amounts of potassium and calcium in the diet also helps to control blood pressure. Reducing the amount of added salt in your diet - use spices and herbs such as parsley, oregano and basil leaves to make the food look and taste wonderful. Using these can help you to reduce the salt or fat. Consult your doctor before using salt substitutes (low-sodium salts). Avoid foods that contain too much salt like pickles, chutneys, ketchups, salted nuts, salted breads and crackers/biscuits. The DASH diet or Dietary Approaches to Stop Hypertension is recommended to control blood pressure in people with hypertension. 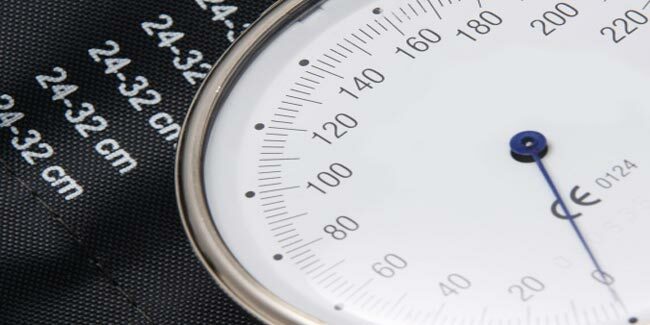 Research has shown that following DASH diet can surely reduce if not completely treat high blood pressure. In the DASH-Sodium diet - sodium (salt) is reduced in the diet to 1,500 mg in a day (about 2/3 teaspoon). This diet has also been observed to significantly reduce blood pressure. Doctors recommend including the DASH diet into your lifestyle to control blood pressure. The dietary approach to stop hypertension includes the following. Decrease your intake of foods with high content of saturated fat, cholesterol, and total fat. Eat whole grain products like brown rice, whole wheat bread, whole-wheat pasta, barley, oatmeal. Eat leaner meat such as fish, chicken, or turkey. Limit intake of meat, red meat and sweets. Eat foods that contain magnesium, potassium, and calcium.